If you’ve been keeping up with Animal Collective and their creative envelop pushing sound since the beginning of Panda Bear (Noah Lennox) and Avey Tare (David Portner) debut Spirit They’re Gone, Spirit They’ve Vanish, then you were like me and many other AnCo fans alike, not entirely sure what to expect from their next project as a whole. The experimental psychedelic pop collective from Baltimore have recently released their tenth studio album Painting With which is the follow-up to their 2012 release Centipede Hz. After the release of Centipede Hz many fans and critics alike started to worry about the direction that AnCo would head. Luckily, there is no need to worry since they’ve completely ditched the cluttered instrumentation from their prior release and have heavily focused on more of a proper structure for their individual tracks. 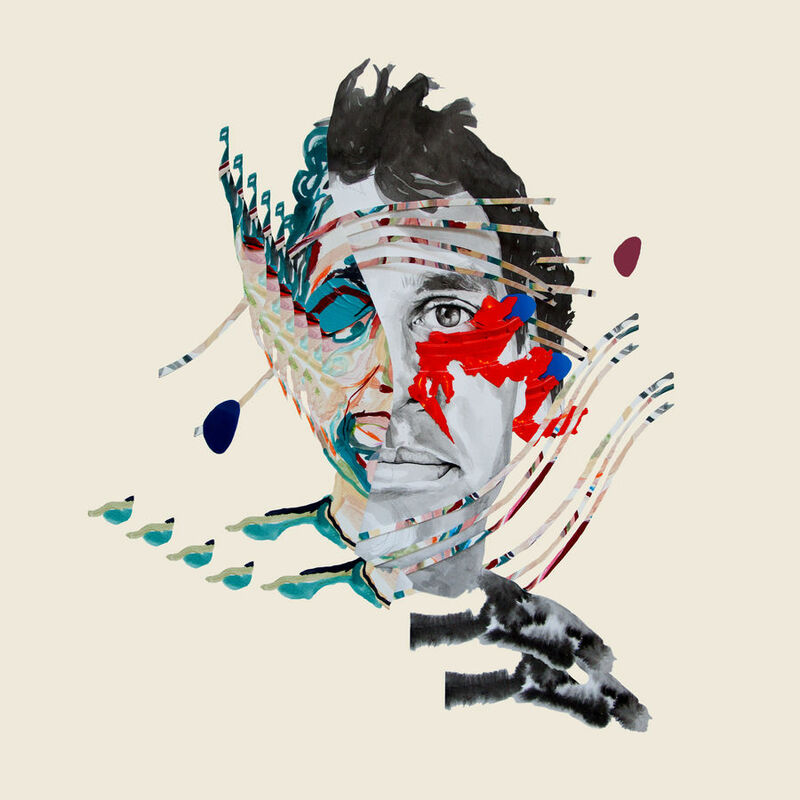 With this notable emphasis of structure on the new LP, Painting With has to be one of Animal Collective’s most accessible releases to date. With that said, however, it also pans out to be one of their more underwhelming ones as well. This entry was posted in Reviews and tagged Animal Collective, Baltimore, experimental, Painting With on March 8, 2016 by librarian. IGLOOGHOST is a name that has stuck out to me ever since I heard it towards the end of 2015. 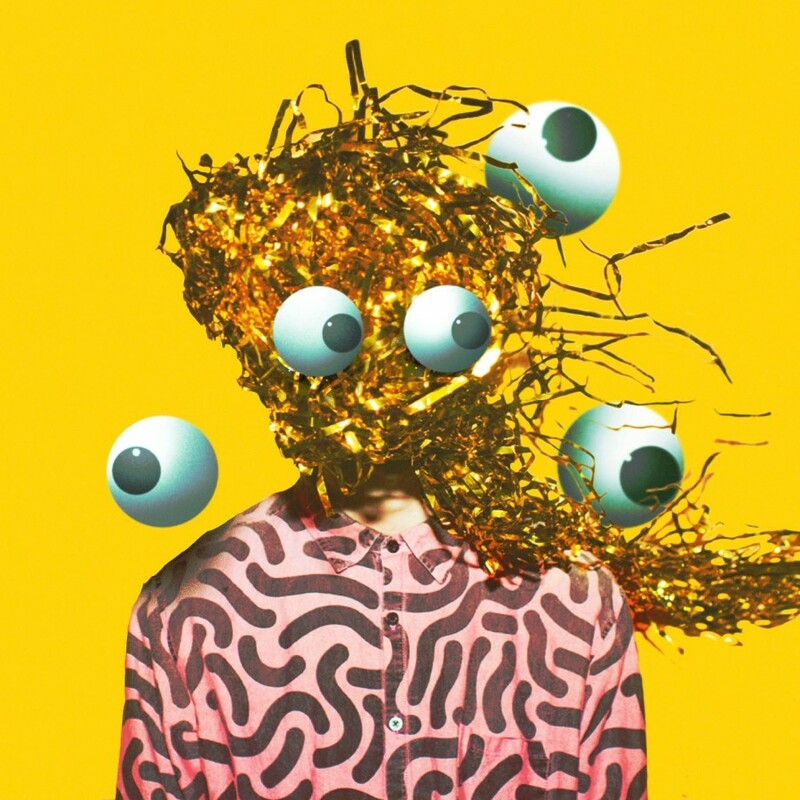 Late last year I came across a really colourful and vivid EP entitled “Chinese Nü Year” that was produced by the new eccentric Brainfeeder label signee. I had no prior knowledge of any of his work before listening to the EP and had no expectations heading into the project. Needless to say I was absolutely stunned by the material that I was hearing so I decided to delve deeper into the artist’s past work. After digging up all his releases that I was able to find, I shot a message to the UK producer to see if he would like to elaborate more about his music. We talked about what he is currently up to since being signed with the new label and what plans he has in store for the upcoming year! This entry was posted in CKUT programming and tagged Brainfeeder, Chinese Nu Yr, IGLOOGHOST, interview on March 8, 2016 by librarian.